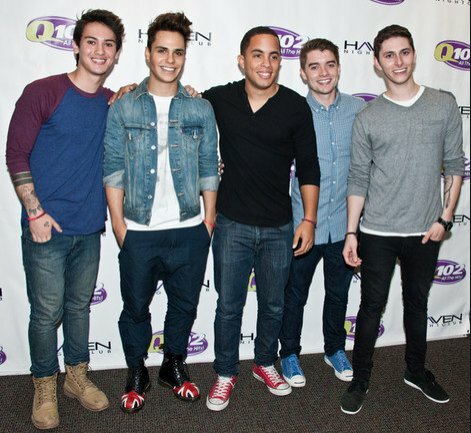 Photo gallery of Midnight Red band members wearing various pairs of chucks. 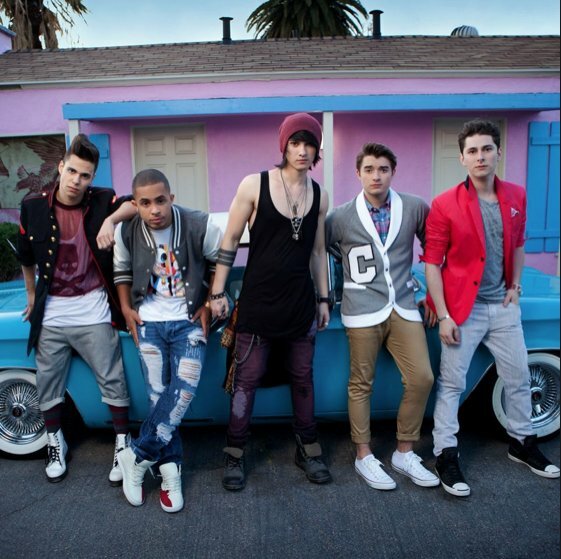 1 Midnight Red The band posed in front of a classic car. 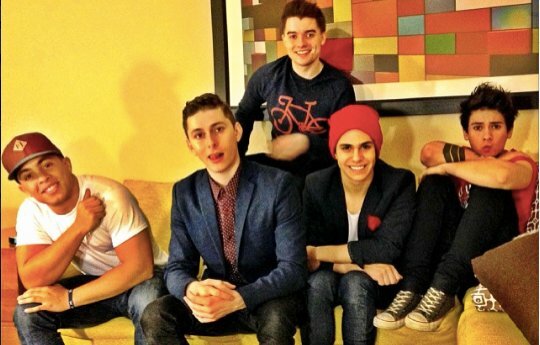 2 Midnight Red The band posed in a hallway. 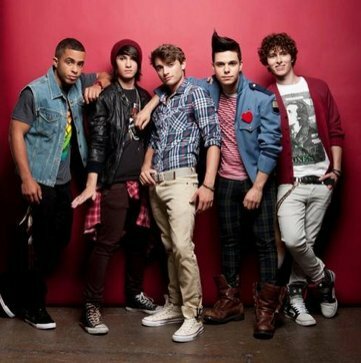 3 Midnight Red Promotional photo of the band. 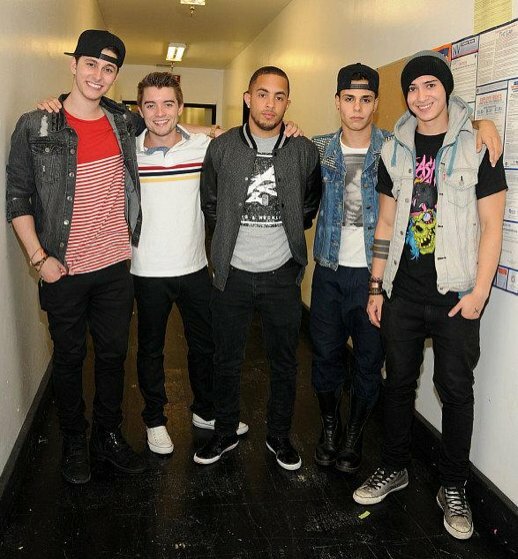 4 Midnight Red Posed shot of the band. 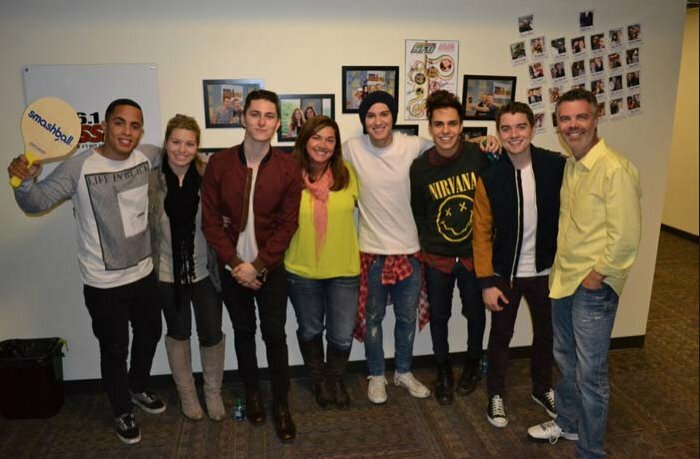 5 Midnight Red The band at a radio station event. 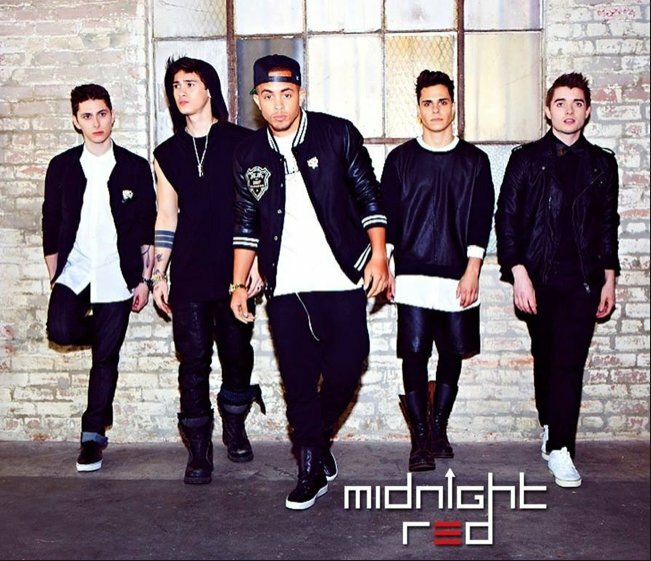 6 Midnight Red Posed shot of the band. 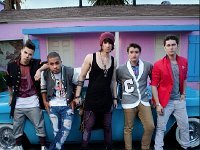 7 Midnight Red The band in front of a semi truck. 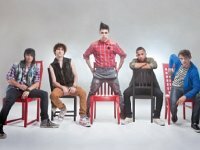 8 Midnight Red Posed shot of the band. 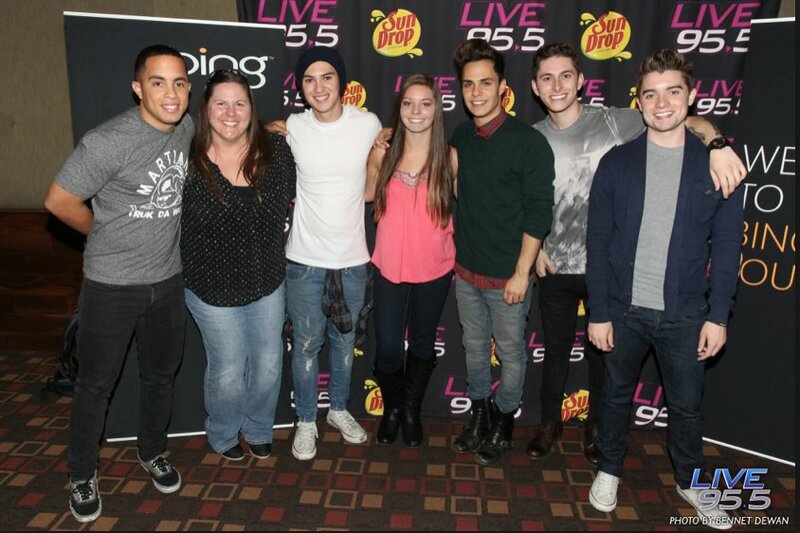 9 Midnight Red Joey Diggs, Jr. with some fans and the other band members. 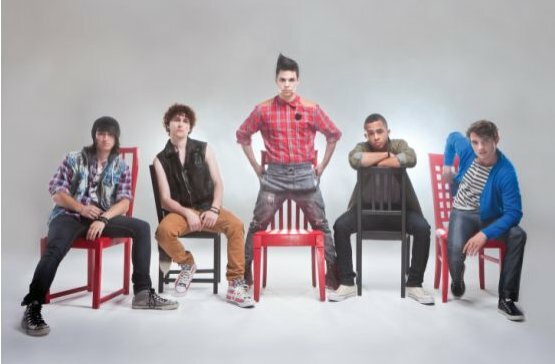 10 Midnight Red Band members seated on stools and singing. 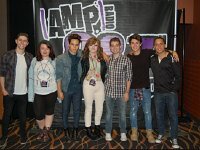 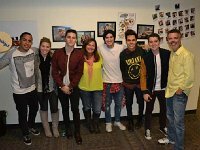 11 Midnight Red The band at a radio station event. 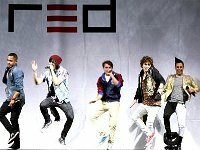 12 Midnight Red Band poster. 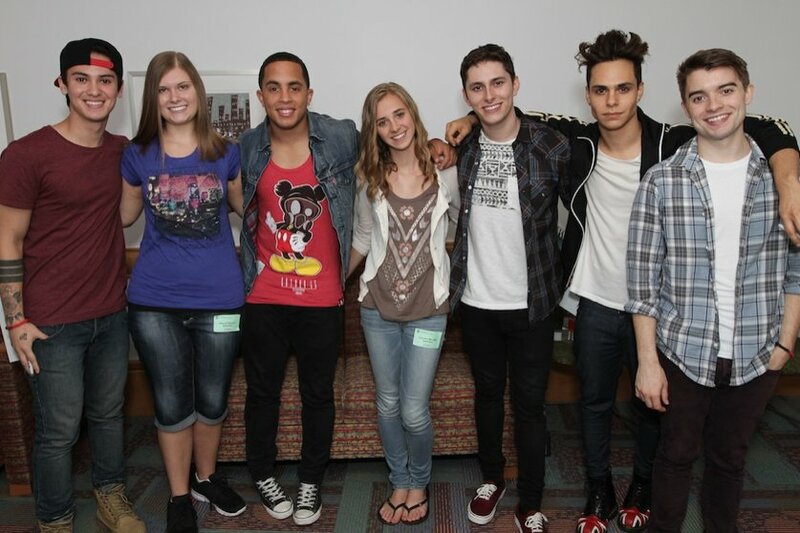 13 Midnight Red The band at a paddle ball event. 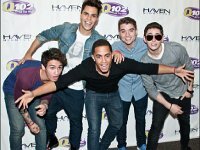 14 Midnight Red Posed shot of the band at a media event. 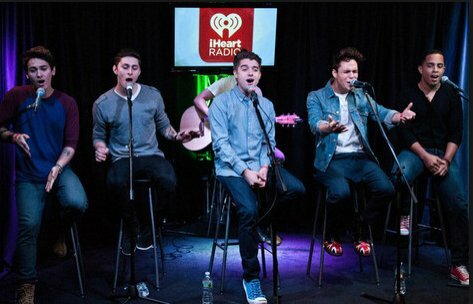 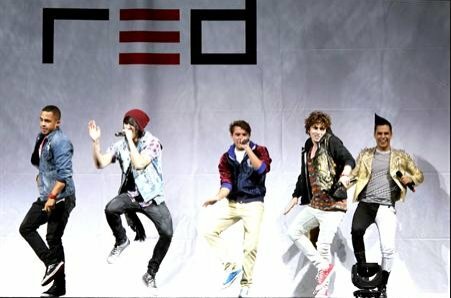 15 Midnight Red Band members singing on stools. 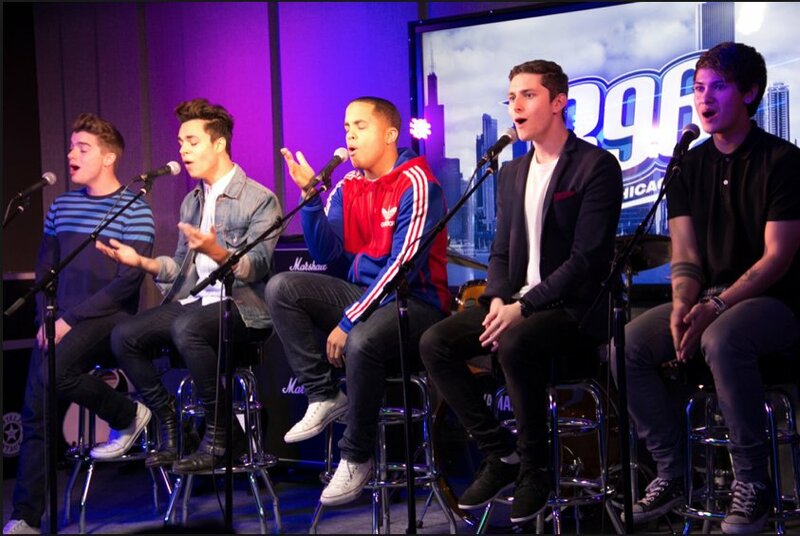 16 Midnight Red Another shot of the band singing. 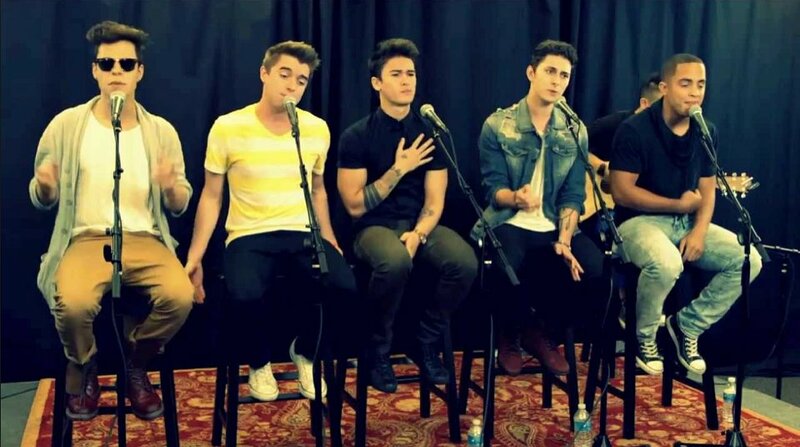 17 Midnight Red The band singing. 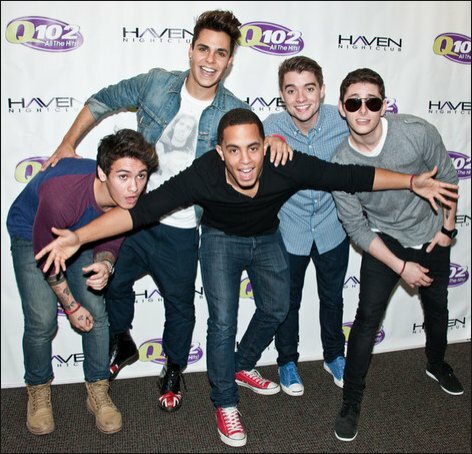 18 Midnight Red Posed shot at a media event. 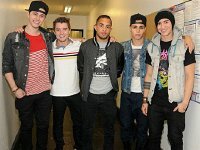 19 Midnight Red Band members ready to sing. 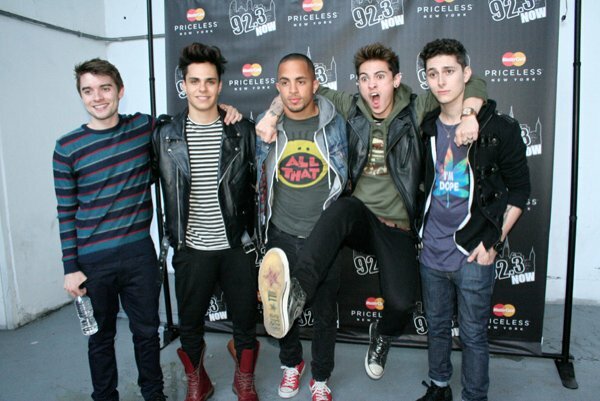 20 Midnight Red Joey Diggs wearing red chucks and Anthony Ladao showing off his Varvatos high top chucks. 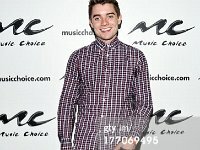 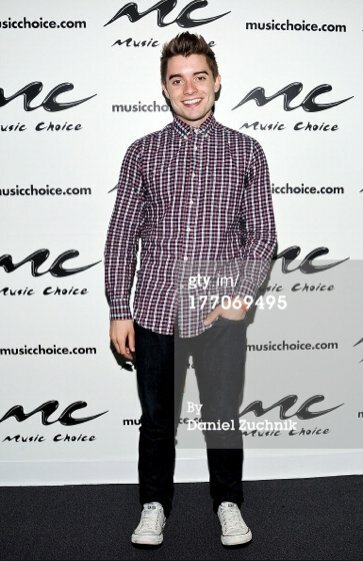 21 Midnight Red Colton Rudloff wearing white low cut chucks. 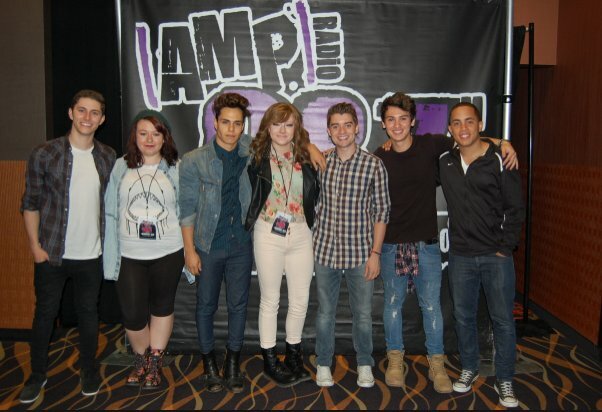 22 Midnight Red Andthony Adao wearing black chucks. 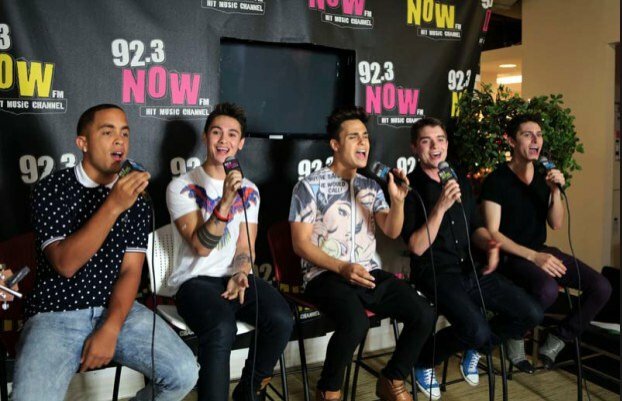 23 Midnight Red The band posed with taped mouths for a protest event. 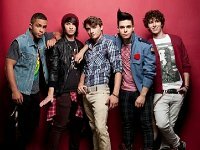 24 Midnight Red The band on a pier at the coast. 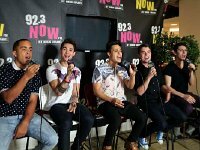 A fresh new force on today’s pop landscape, Midnight Red is a five-piece act with an edgy yet all-American twist on the boy-band resurgence. 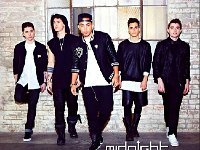 United by their intensely pure talent and passion for music of all kinds, Midnight Red’s members hail from all over the U.S.: Joey Diggs, Jr. is a Los Angeles native, Thomas Augusto was raised in rural Texas, Anthony Ladao is from Seattle, Eric Secharia grew up in Burbank, and Colton Rudloff comes from Buffalo, New York.